Handling any kind of blog or websites like eCommerce website, official website, fashion based website, mobile apps website for seo strategy can be a trial without the proper plug-ins. You want google, MSN, Yahoo, Bing and other most popular search engines to crawl your website content, services, products, the way its meant to be shown and you want to make it as easy as can be for robots to find every line of conent which you have created. While Joomla ! there are a lot of plug-ins available to help you accomplish your SEO objectives. All is known that sitemap is one of the most useful tips to improve the website ranking in the search engines. It makes a XML sitemap to index or crawl the website contents. 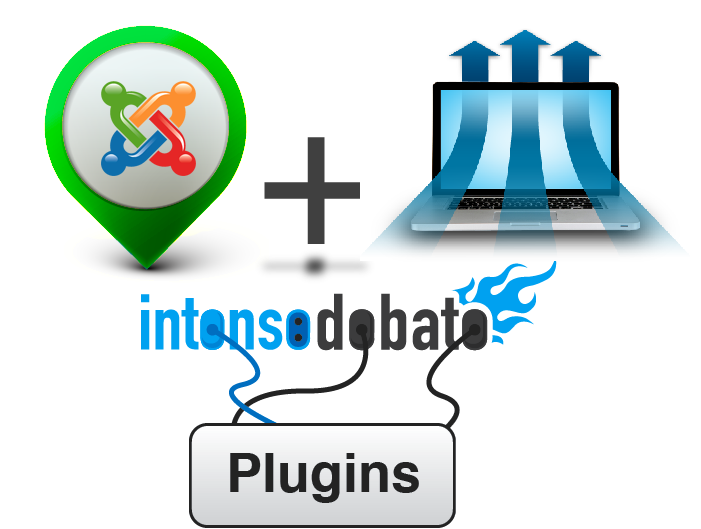 Joomla has lots of SEO plugins for the websites. JM sitemap plugin is one of them which attracts the search engine robots to crawl the website pages. JM sitemap will help you to make an XML sitemap that is search engine friendly. This SEO plugin is available free of cost and can help you to make a search engine friendly XML sitemap. Many Joomla Developers argue that this is one of the most used applications for booting the website ranking in Google, MSN, Yahoo and Bing. This Joomla plugin helps you to control the menus that you wish to publish and after you’ve installed it (which can be done free of cost), you can open the JM Sitemap components and choose the different menus that you wish to create the sitemap with. First you need to download "JM Sitemap 2.1Beta" zip. After that go in your admininstrator area, go to Extensions >> Install / Uninstall and install Xmap via Joomla's installer. Click "Add Menus" and select all the menus that you want search engines to find. Private menus shouldn't be included. Click the "Options" tab in the top-right, then click "Preferences". A pop-up will appear. You'll see a variety of different options for your sitemap. We recommend the following: "Include link to author: No" and also "Use Cache: Yes. Click Save. This is a very simple native sitemap component for Joomla 1.5.4. Open the administration Main menu after that to create Menu link for the JM sitemap. Choose the Default layout at this step to create a sitemap that will work for all the major search engines. After selecting the required options, your sitemap will get created automatically. Visit the link afterwards to see the result. Google sitemap generation is presently achieved by creating a menu link as above, but now to the "Google" specific link item. Now you will need to click on the frontend menu link as this is required to make the "sitemap.xml" file in the root of the Joomla directory (directory and file permissions dependant). If required you can now remove the link (or simply unpublish it) from the menu.